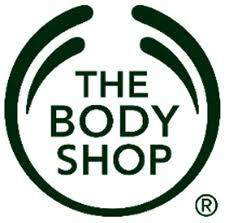 Go Cruelty Free with Lily Cole and The Body Shop! This sum­mer, go cruelty-free with Lily Cole and The Body Shop! Cool­Canucks and The Body Shop are offer­ing you the chance to win an amaz­ing gift bas­ket val­ued at more than $100, filled with the new, lim­ited edi­tion make-up range: Cru­elty Free Make-Up, launched in col­lab­o­ra­tion with Lily Cole. Cruelty-free is a gen­eral term that describes an activ­ity that doesn’t require death or harm to humans or ani­mals for the activ­ity to occur. I am a huge believer in cruelty-free prod­ucts, no mat­ter what it is. I refuse to know­ingly use a prod­uct that tests on ani­mals. When it comes to cos­met­ics, test­ing on ani­mals is absolutely unac­cept­able to me. No ani­mal should have to suf­fer for the van­ity of humans. Find­ing makeup brands that don’t test on ani­mals can be a bit dif­fi­cult, but I am now ecsta­tic to announce The Body Shop is a com­pany who really cares and is 100% against ani­mal cru­elty! The Body Shop prod­ucts are veg­e­tar­ian and 100% cruelty-free. Lily Cole’s Cruelty-Free Make-up col­lec­tion is cel­e­brat­ing The Body Shop against ani­mal test­ing ethos, and The Body Shop has been ded­i­cated to this issue for many years! Pur­chase these phe­nom­e­nal cru­elty free cos­met­ics at the The Body Shop online, or be sure to hurry to your near­est The Body Shop store to get yours now!! Win It!! As men­tioned in my post, Cool­Canucks and The Body Shop are offer­ing you the chance to win an amaz­ing gift bas­ket val­ued at more than $100, filled with the new, lim­ited edi­tion make-up range: Cru­elty Free Make-Up, launched in col­lab­o­ra­tion with Lily Cole!! Open to Cana­dian res­i­dents only. 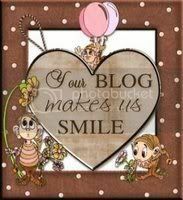 CoolCanucks Blog Contest ~ Wexy Bags Review & Giveaway!! The cons of using plas­tic bags are so over­whelm­ing I don’t think I can think of any pros. They are a huge pol­lu­tion prob­lem, their light­weight design allows them to blow away eas­ily. The fact that they are free gives them no value so peo­ple don’t think about how they dis­pose of them. They are made from petro­leum, which could be used for fuel or energy. They don’t biode­grade, instead they break­down and are mis­taken for food and are often eaten by both land and marine ani­mals which is fatal. They are found every­where and many ani­mals become fatally entan­gled. Thank heav­ens for Wexy Bags!! 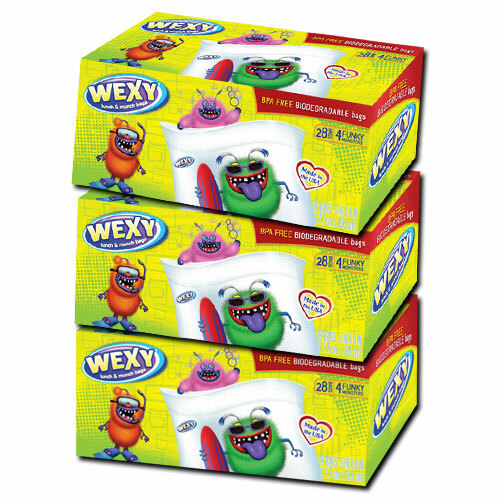 Wexy Bags are kids eco-friendly snack bags. They were made for chil­dren by mom­mies and can be dis­posed of or reused. 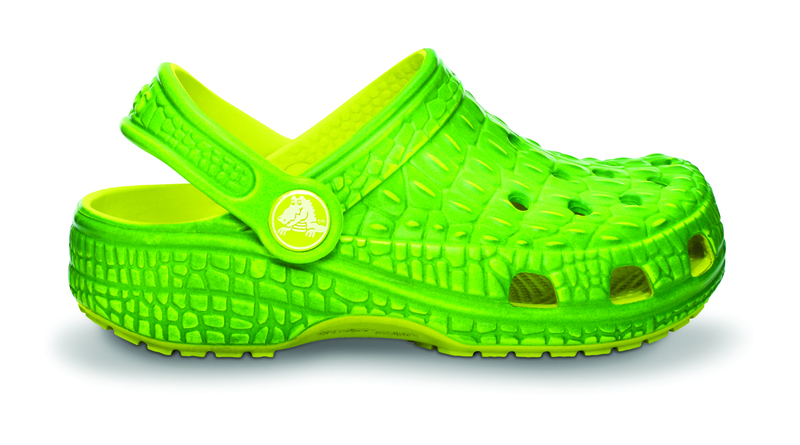 They are recy­clable, bio-degradable, and BPA free!! Pic­tures of funny lit­tle mon­sters adorn these awe­some new bags for kid­dies to have fun with! 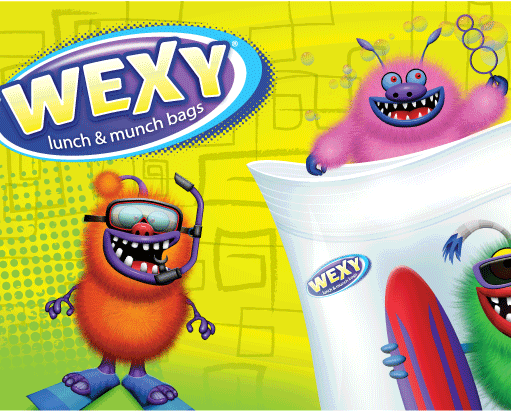 I was sent some Wexy Reusable Bags for Snacks to review, and they are phe­nom­e­nal! The ben­e­fits of using these Reusable Sand­wich and Snack Bags are fan­tas­tic! 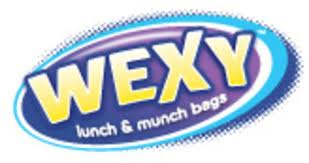 Wexy bags are a re-usable alter­na­tive to sandwich/snack bags, and each one has the poten­tial to elim­i­nate hun­dreds of plas­tic bags!! The four lit­tle mon­sters on these bags are so cute!! ♥Sammy the Surfer eats foods that are gluten and dairy free! ♥Scout the Soc­cer Player loves mak­ing healthy snacks! ♥Bai­ley the Bub­ble Maker loves to eat organic foods! ♥Dusty the Diver loves to eat raw foods! Wexy Bags gets a huge thumbs up from Cool­Canucks, and I rec­om­mend Wexy Bags to every­one out there!! Buy It!! You can pur­chase all of these awe­some bags at Amazon.com as well as many other places, see the near­est loca­tions here! Win It!! Enter my sweep­stakes give­away below for a chance to win a box of Wexy Bags!! Open to Cana­dian res­i­dents only. The Summer Dilemma for Men – To Shave or Not to Shave? It’s the age-old ques­tion… is a man’s scruff or unshaven appear­ance more accept­able in the sum­mer? Despite the roman­tic notion that sum­mers in Canada are foot­loose and care­free, a new sur­vey com­mis­sioned by BIC® Flex 4™ dis­pos­able razors has uncov­ered a sea­sonal secret: men’s groom­ing habits actu­ally strengthen in the sum­mer months. A sur­pris­ing 93 per­cent of men shave either the same or more often in the sum­mer – and for good rea­son. Whether at work or at play, the BIC® sur­vey shows the major­ity of Cana­di­ans want a smooth-faced, well-groomed guy. Cana­di­ans believe that keep­ing up appear­ances at work is key with an over­whelm­ing 88 per­cent of those sur­veyed say­ing it is impor­tant to keep facial hair well-groomed at work. And at play? When it comes to kiss­ing their man, almost two-thirds of women (62 per­cent) pre­fer their guy to have a soft, smooth shave. Well-groomed facial hair comes in a dis­tant sec­ond at 27 per­cent of respondents. 1. Shave in the morn­ing. Your skin is at its best after a night’s rest. 2. Wash your face first. Clean skin will help pre­vent infection. 3. Use hot water. Humid­ity and warmth increase skin elas­tic­ity and soften the tough­ness of hair. 5. Use both hands. One to hold the razor; the other to pull and stretch your skin. BIC® Flex 4™ razors help in this area thanks rub­ber guard bar that gen­tly stretches the skin for a more pre­cise shave. 6. Remem­ber hair grows in dif­fer­ent direc­tions on your face. First go with the grain, then go against the grain. 7. Keep con­trol. Use short strokes. Don’t press too hard. The four spring-mounted blades and piv­ot­ing head of the BIC® Flex 4™ help to dis­trib­ute pres­sure and eas­ily fol­low the sen­si­tive con­tours of the face. 8. Don’t for­get to rinse. When you’re fin­ished, rinse your razor under hot run­ning water – it’s the most hygienic and effec­tive way to clean it. 9. Splash your face with cold water. It will close up your pores. · Cow­boys are smooth char­ac­ters! An aston­ish­ing 95 per­cent of respon­dents in Alberta said that being well-groomed at work is impor­tant – ahead of the national aver­age of 88 percent. · When it comes to want­ing a smooth-faced guy for kiss­ing, Alber­tans lead the way here too. Seventy-nine per­cent of west­ern women say “yes” to smooth, well above the national aver­age of 62 percent. · Ooh-la-la! French speak­ing Cana­di­ans are anti-scruff with 71 per­cent of these respon­dents want­ing that smooth feel­ing when up close and personal. BIC offers men a vari­ety of options to help them make the most of every shave. 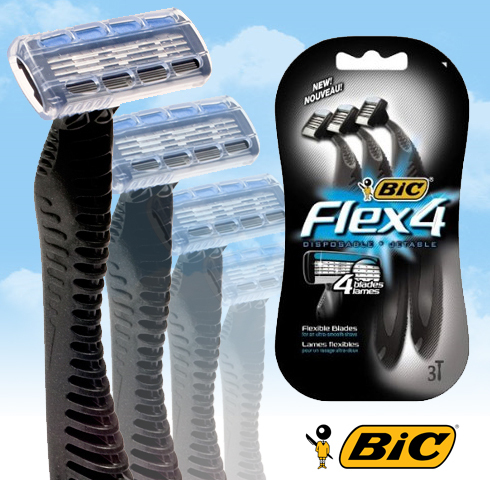 The BIC® Flex 4™ dis­pos­able shaver fea­tures four inde­pen­dent, spring-mounted blades for an ultra-soft shave with a lubri­cat­ing strip with aloe and vit­a­min E for a smooth glide. BIC® Flex 4™ is sold in three packs at most major drug stores and depart­ment stores across Canada ($6.69 — $8.99). 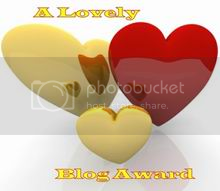 CoolCanucks Blog Contest ~ Teethease™ Baby Safe Jewellery Review & Giveaway!! Teeth­ease™ BPA Free Jew­ellery is fan­tas­tic, what a great inno­v­a­tive cre­ation! 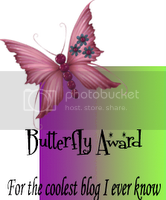 They were was designed to pro­vide a prod­uct that is fun but use­ful for moth­ers, fathers and care-givers alike! These fash­ion­able jew­ellery pieces are safe for baby to chew on! What an incred­i­ble invention!!! Best of all, each piece is made of FDA approved med­ical grade sil­i­cone, free of BPA, PVC, latex, heavy met­als, phtha­lates and meets the high­est inter­na­tional safety stan­dards (EN-71). I chose the amaz­ing and extremely styl­ish Rock•ease by Teeth­ease™ in the colour turquoise and I was even more impressed when it arrived! 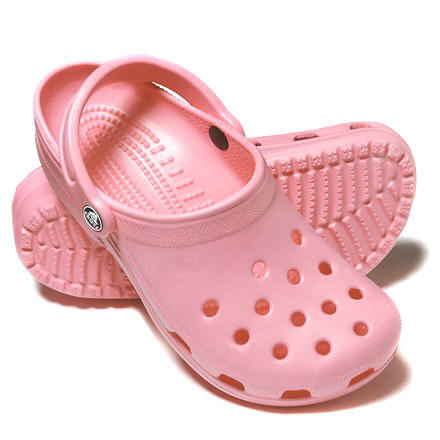 You would hon­estly NEVER know that this was meant for baby, and it bright­ens up any outfit!! Teeth­ease™ gets a huge thumbs up from Cool­Canucks, and I rec­om­mend this great com­pany to everyone!! Win It!! Enter my sweep­stakes give­away below for a chance to win a Rock•ease baby safe neck­lace!! Open to Cana­dian & US res­i­dents only. CoolCanucks Blog Contest ~ Good Gear Bamboo Clothing Review & Giveaway!! 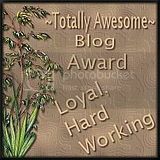 This site is extremely fab­u­lous, and I am excited to share it with you all!! Good Gear sells all types of won­der­ful 100% Bam­boo cloth­ing for both men and women for run­ning, walk­ing, hik­ing, climb­ing, bik­ing or how­ever you get your sweat on!!! Bam­boo fiber nat­ural cloth­ing feels incred­i­bly soft against your skin. Bam­boo “kun” is the nat­u­rally occur­ring com­po­nent of bam­boo fiber that imparts nat­ural antibac­te­r­ial and anti­fun­gal properties. The nat­ural antimi­cro­bial, anti­fun­gal, and mois­ture wick­ing prop­er­ties of bam­boo clothes means that your clothes stay fresh smelling longer when you work out. Soft yet resilient, bam­boo cloth­ing stands up to your most intense work­out with­out chafing! Bam­boo is an eco-friendly, sus­tain­able crop that grows wild with­out the aid of fer­til­iz­ers or pesticides. Bam­boo fab­ric is nat­u­rally antibac­te­r­ial, anti fun­gal and anti sta­tic. Bam­boo absorbs water 3–4 times bet­ter than cot­ton, keep­ing skin com­fort­able, rather than sticky, in sum­mer weather. And Bam­boo stays 2–3 degrees cooler in hot weather and warmer in cold. “Good Gear is com­mit­ted to pro­vid­ing qual­ity gear to smart ath­letes (at an afford­able price) that want to have a pos­i­tive impact on our planet. We are those ath­letes as well. We have a pas­sion for health and fit­ness and want to pro­vide ath­letes with a high-quality option for sports gear. We do this through an amaz­ing, ver­sa­tile, renew­able resource: Bamboo. Bam­boo is arguably one of the world’s best sus­tain­able resources. With a growth rate of up to a meter or more per day, bam­boo holds the world record as the fastest grow­ing plant. And, bam­boo is actu­ally not a wood but a grass, con­tin­u­ously send­ing up new shoots after har­vest­ing with­out a need for replant­ing. Bam­boo can be uti­lized in just 4–5 years unlike tra­di­tional hard­woods that not only take 25–70 years to mature, but also require replanting. 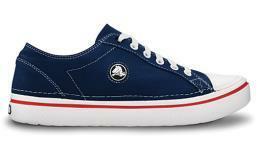 In 2011, Good Gear was pur­chased by Torin Lee. 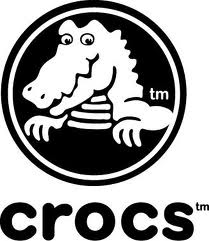 We will con­tinue the legacy of our founder by cre­at­ing gear that sup­ports our cus­tomers active lifestyles, while being envi­ron­men­tally friendly. Torin is a com­mu­ni­ca­tions pro­fes­sional and entre­pre­neurer (co-founder of sev­eral busi­nesses, most recently Catch­Fly, LLC and a Holis­tic Health Cen­ter), who after some seri­ous health scares in her twen­ties, began a renewed focus on health and fit­ness. She has lived in south­ern California,Colorado,Australia and Wash­ing­ton DC — and now resides in Connecticut. I was sent a phe­nom­e­nal Bam­boo Sports Tank in black as well as a pair of Bam­boo Shorts, also in black, and I absolutely love them! Not only do I love the style of these clothes, Bam­boo cloth­ing (both mechan­i­cally and chem­i­cally man­u­fac­tured) is 100% biodegrad­able and can be com­pletely decom­posed in the soil by micro-organisms and sun­light with­out decom­pos­ing into any pol­lu­tants such as methane gas which is com­monly pro­duced as a by-product of decom­po­si­tion in land­fills and dumps which makes choos­ing bam­boo a much wiser choice! 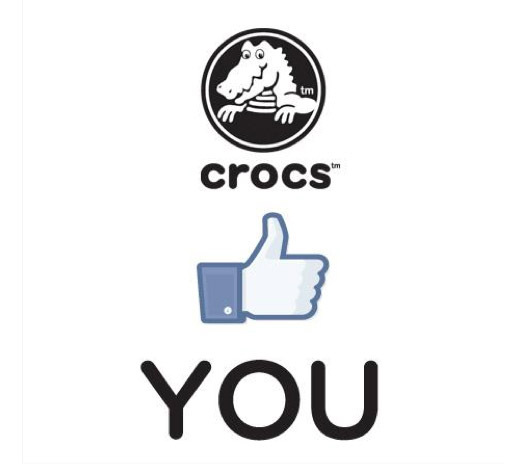 I give Good Gear Bam­boo Cloth­ing a huge thumbs up, and rec­om­mend this awe­some com­pany to everyone! Win It!! Enter my sweep­stakes give­away below for a chance to win your choice of either 1 men’s or women’s shirt and 1 pair of shorts in your own size and colour!! Open to Cana­dian res­i­dents only.